David Armstrong-Jones, Viscount Linley - Who is next in line for the throne? 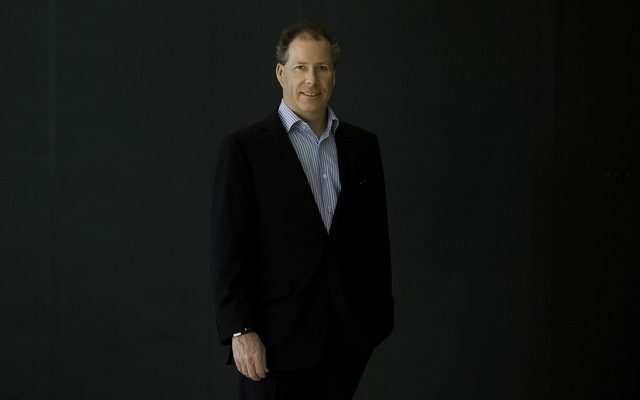 David Armstrong-Jones, Viscount Linley is the son of Princess Margaret, Countess of Snowdon and Antony Armstrong-Jones, 1st Earl of Snowdon. When he was born he was 5th in line to the British throne, but has now moved further down the line. He is the first person in the line of succession who is not a direct descendant of the Queen. He’s Queen Elizabeth’s nephew. His mother is Queen Elizabeth’s little sister. David Albert Charles Armstrong-Jones, Viscount Linley was born on November 3, 1961. Though his mother was a princess, in the United Kingdom royal titles are passed only from the father, so that is why he isn’t a prince. In fact he doesn’t hold the title Viscount Linley in his own right, rather it is a courtesy title which is used by the eldest son of the heir apparent of the Earl of Snowdon. It was only fitting that the son of an Earl would marry the daughter of an Earl. He married The Honorable Serena Stanhope on October 8, 1993. She is the daughter of the 12 Earl of Harrington.